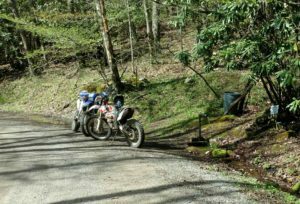 GearHead Moto Tours’s primary purpose is to introduce people to motorcycle touring and to the beautiful places here in Giles and the New River Valley. They want their current and future customers to know that they are a low-key but high quality, all hassle free experience. GearHead Moto Tours is an all-inclusive motorcycle touring company that caters to the busy enthusiast that longs for an exceptional motorcycle adventure experience. They ‘do all the hard work’, you get to enjoy escaping to the mountains. Bring your own bike or rent one of theirs as part of your package. 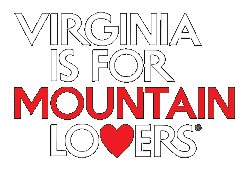 You can call to book your trip, 540-787-5050. You can also visit their physical location at 113 Tazewell Street, Pearisburg. They are located in the same space as GearHead Junction, Monday through Friday 9am-6pm, which will be able to help out on any mechanical or accessory needs you may have. 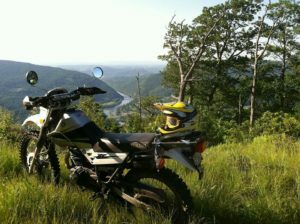 Follow them on Facebook.com/GearHeadMotoTours.